Famous for its crystal clear water and fantastic underwater marine life, Grand Cayman is one of the top diving and snorkeling places in the world. 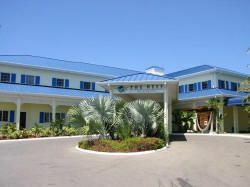 At the Wyndham Reef Resort Grand Cayman, you’ll get a top-rated resort with all beachfront suites that offers first-class amenities and excellent accommodation at affordable prices. This dream vacation destination can be yours every year when you buy Wyndham Reef Resort timeshare and own a little bit of paradise. The resort offers a wide variety of activities including watersports, yoga, water aerobics and beach volleyball. You can relax by the pool or on the beach, spend the afternoon in the spa or look for more adventure, it’s you choice. 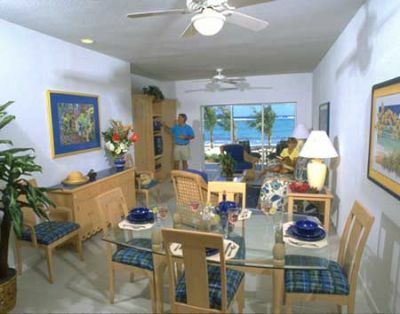 Even though you have a fully equipped kitchen, you can opt for all-inclusive at the Wyndham Reef Resort Grand Cayman and never have to cook. 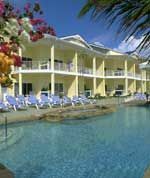 Owning a timeshare is your guarantee of a first-rate vacation every year at a price you can afford and Wyndham Reef Resort is an award-winning resort on Grand Cayman. 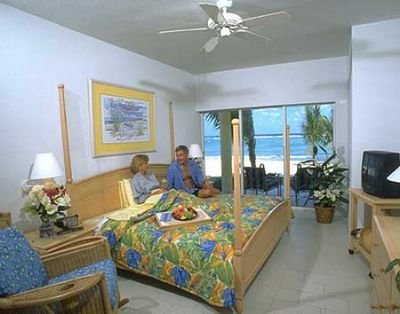 Whether it’s a romantic weekend or a full family vacation, you can’t do better than to buy Wyndham Reef Resort timeshare. For those who look forward to the challenges of deep sea fishing, the Cayman Islands are the place to be. Tuna, marlin and barracuda are popular catches. Grand Cayman is also home to Stingray City where you can touch and feed wild stingrays who have been visiting the area since the days of the pirates. The Cayman Turtle Farm is also on the big island as is the Queen Elizabeth II Botanic Park. 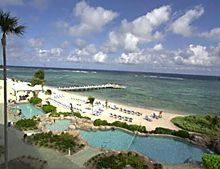 Contact Wyndham Reef Resort Grand Cayman Specialist Today! This is an extremely well managed and inviting property - grounds maintained to perfection, many bars and restaurants, very friendly staff, and a pleasure to visit from the first day to the last - Saturday to Saturday. After your 25 minute ride from the airport, you are welcomed by gracious staff and can use your guest card for 7 days of purchases - no money until the end. Beautiful beach awaits your food/drink order with waiters. Many activities are free - snorkeling gear, scuba lessons, sailing, and property shuttles. This area is known for those interested in relaxing but especially if you want to get involved in Scuba Diving. There is no limit to the diving trips - night, day, special trips. Or, not far from the resort is Georgetown where there are tons of shopping with jewelry (gold and stones) for the lady in your heart. You may want to have a drink before you start shopping. The unit can accommodate 6 adults - fully stocked kitchen - safe in room. You are literally on the beach to go swimming, snorkeling, or even scuba diving. The property is surrounded by other hotels and units but is isolated enough to enjoy your quite time or later in the evening - entertainment and dinner. The concierge will schedule all of your activities - shows, entertainment, dinner, activities, and children will love it as well. While this is family friendly, adults can enjoy basking in the sun by the pool or conversation at the outdoor bar or traveling throughout the island. This is an incredible experience and a regret to leave.